6 mm Classic Bangle in 14K Yellow Gold . 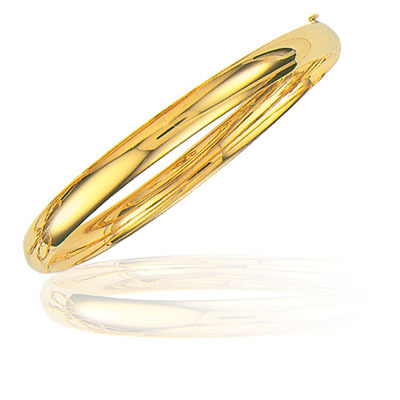 This beautiful Classic Bangle is designed in 14K Yellow Gold. Approximate Gold Weight: 7.00 Grams. A perfect gift for someone you love.